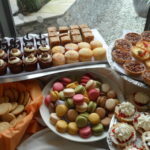 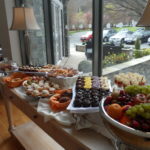 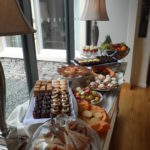 The ‘Mellow Sounds’ afternoon tea buffet on Sunday turned out to be a fantastic afternoon. 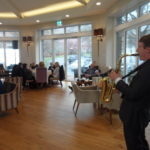 With the Orangery creating the perfect ambiance to sit back and relax, enjoying a delicious afternoon tea, whilst taking in the dramatic 360 degree views of the surrounding scenery and listening to Saxophonist Matt Stacey. 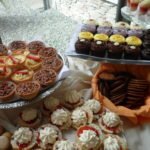 The buffet had all the ingredients for a mouth-watering afternoon tea, with freshly prepared made to order sandwiches, homemade fresh scones & preserves, assortment of cakes & cream cakes and sherry trifle. 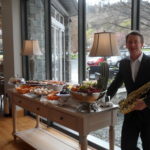 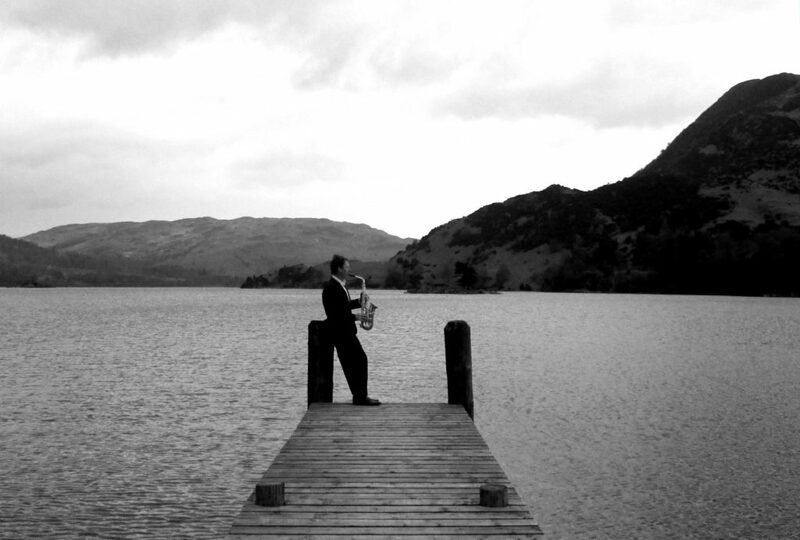 Saxophonist Matt Stacey added an extra touch of class to the day, as he provided the perfect background music, his sound is warm and familiar with a subtle Bossa Nova groove, but at the same time unintrusive – the ideal choice for live music to play throughout the afternoon. 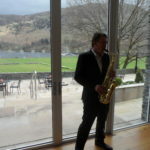 While the saxophone is made out of brass, it is classified as a woodwind instrument because it produces sound through a reed, instead of through the player’s lips as with a trumpet.